Rangreza was one of the most anticipated films of the year 2017 and with its release it proved to be worth waiting. 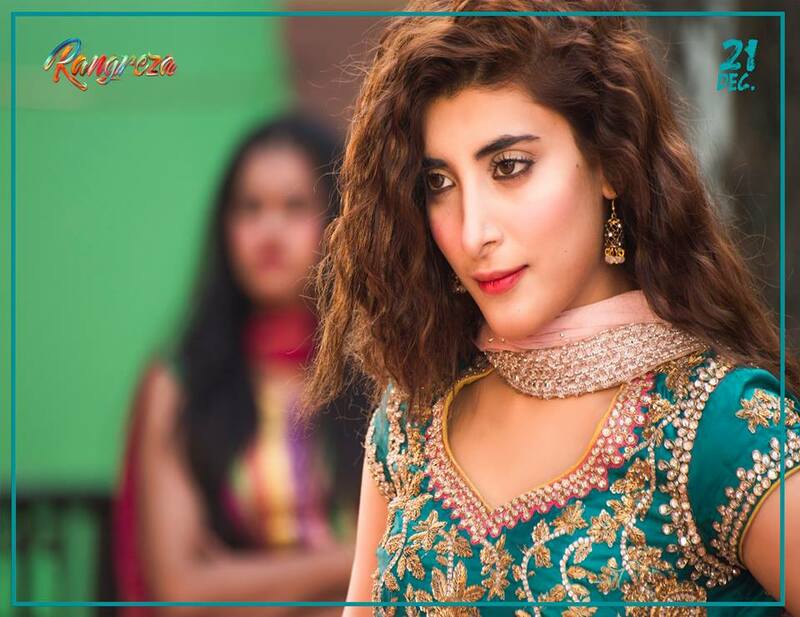 Starring Bilal Ashraf, Urwa Hoccane and Gohar Rasheed in lead roles, the film was a romantic musical one which revolved around a qawwal gharana from where Reshmi ( Urwa Hoccane) and Waseem ( Gohar Rasheed ) belong to and Ali Zain ( Bilal Ashraf ) who is a new era rock star . 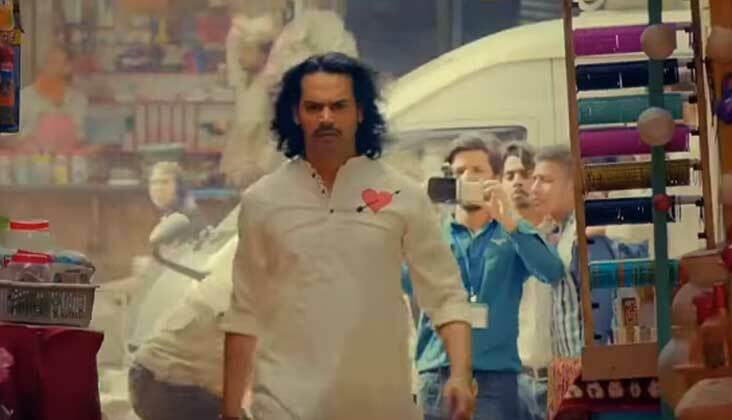 With engaging script, appealing cast, mesmerizing and amazing cinematography we also saw a superb selection of outfits for the film, Waseem’s kurta pajama spoke his character so well that it compliments his character perfectly. The stylization of the film was very strong just like somebody has clearly constructed them properly as they change according to mood and scenes. 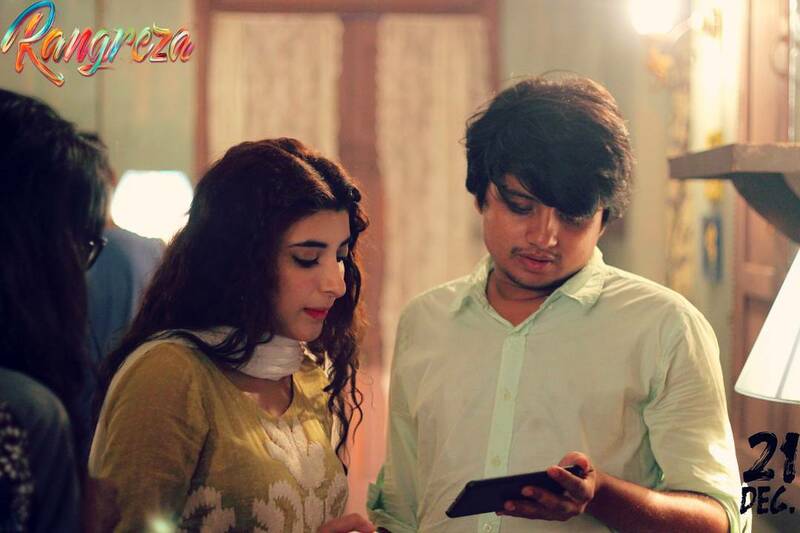 With this Urwa’s attire was so colourful and lovely , her hairstyle, her kolhed eyes and the dresses she wore added colours to her charcter even more. Kuddos to Asma Sohail, for giving the film such an amazing style and look. Hoccane played her part really well and proved that she is one of the experienced actresses who does not need much direction. Bilal as usual looked fabulous and handsome as always and Gohar gave a compelling performance. The music of the film is what one can get hooked on to for months and we surely loved the title trackPhool khil jaein too, did you? Written by Akhtar Qayyum, the scripts adds the needed drama and expressions to the film enhancing the beauty of it. The cinematography and art direction was also spot on and the cinematography put together the scenes really well.